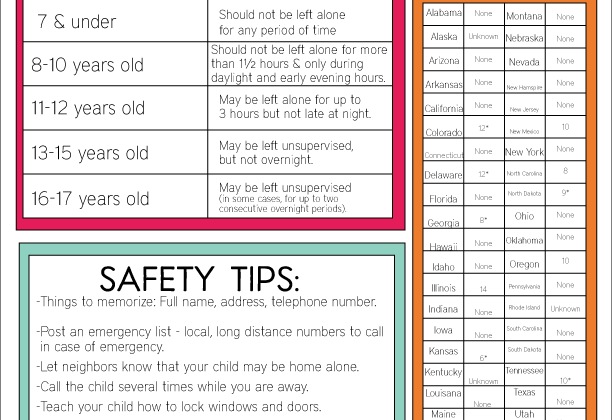 One of my favorite things to do is make printables. Have you noticed? With an abundance of candy and sweets at Halloween, I thought you might like a non-food related item to hand to school friends. 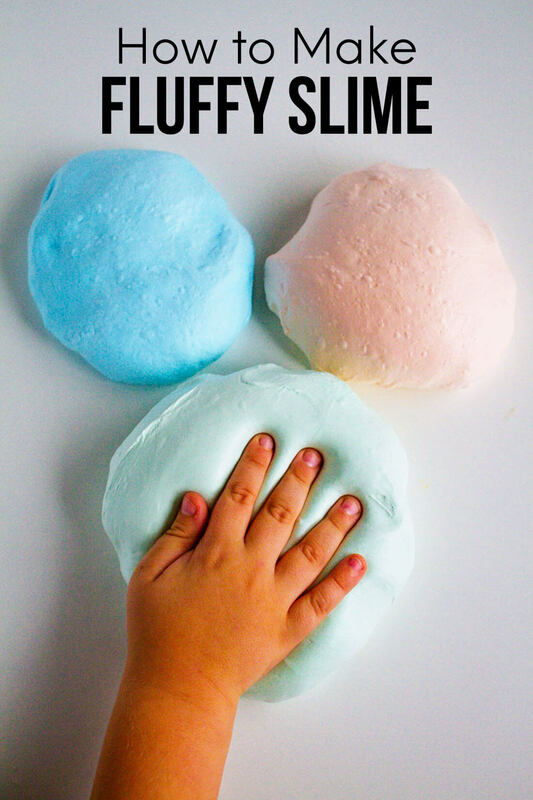 This project is so simple and the kids love to get involved. 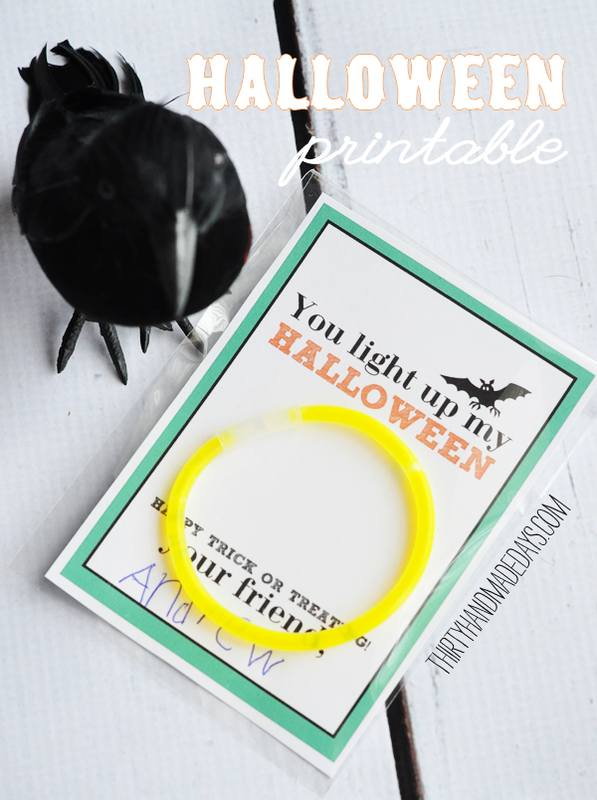 I printed off the light up printable on cardstock (4 per sheet), had my youngest sign his name, stick a bracelet into the bag with the card and seal! If you don’t have the bags, you could print the cards out and attach the light sticks or bracelets with a glue dot, ribbon or whatever you want. 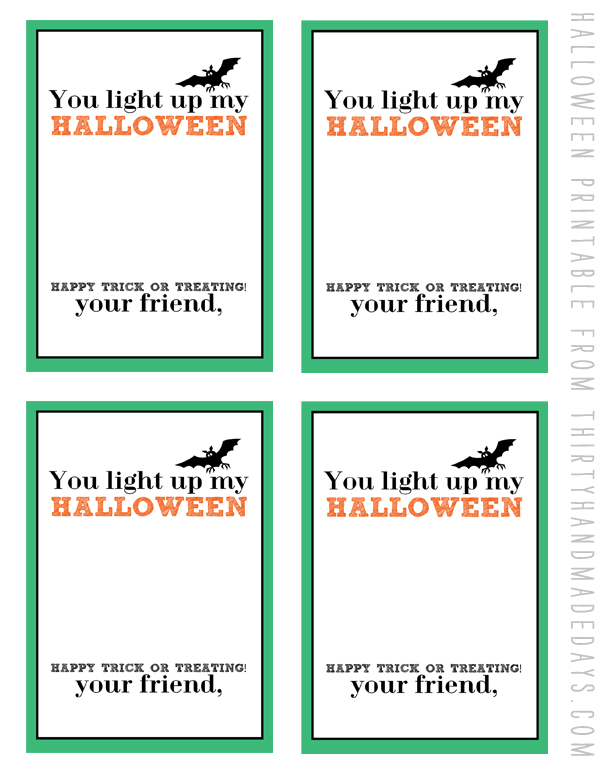 Light Up My Halloween Printable– For personal use only. Thanks! Want another Halloween printable? Check out this cute Halloween treat bag ! You just made my night and made all the kids at my son’s daycare Halloween. :) I just saved me a few hours trying to figure this all out on my own. Extremely grateful. 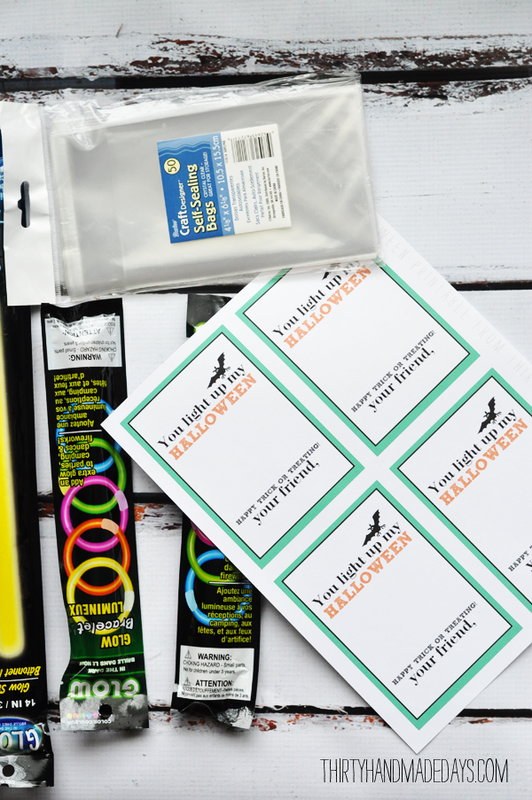 I love these printables for the glow bracelets. There’s not a chance you could possibly change the “my” to “our” and take off the “your friend” at the bottom? I know this is asking a lot for a free printable.. but it’s so stinkin cute and I can’t use as is! hey there! thank you SO much for this adorable idea and printable. i have a question. did you activate your bracelets when you put them on the printable? Hi Libby- you’re welcome! For the purpose of this post, yes I activated the bracelets. The bracelets I bought were a tad too long to fit in the bag. But you could do without the bag and attach with ribbon, have a bigger bag or use different glow sticks. These are so cute, Mique!! I love having non-candy options… my kiddos get CRAZY with all the sugar! Happy Halloween!